Arrive at the pickup location at your scheduled time. 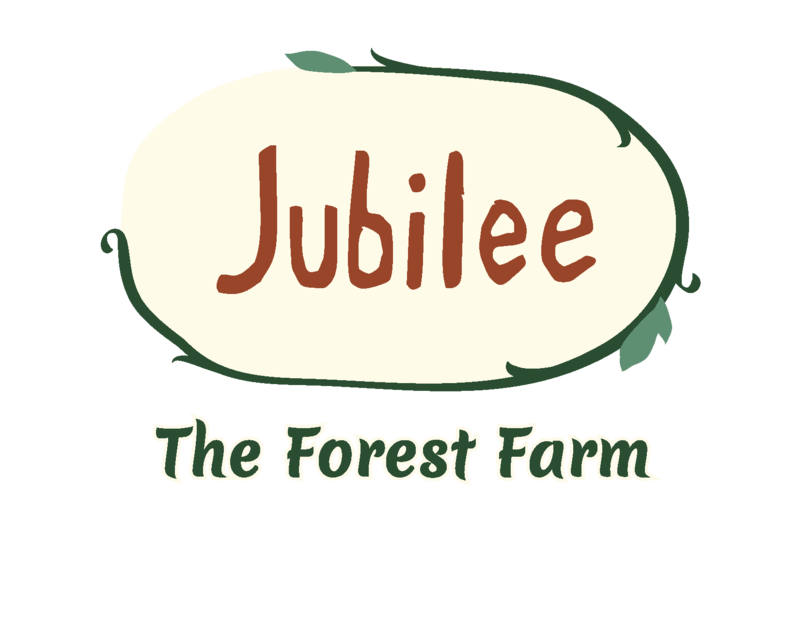 You will be greeted by your farmer or our farm's friendly pick-up hosts. Provide the name on your order and we will provide you with all items in your order. Double check that you have received everything from your order. You have already paid via credit card so you are good to go and can head home with fresh and healthy food. We encourage you to bring a copy of your order's confirmation email or have it accessible on your phone. This can help speed up the process. Please bring your own coolers and/or bags or boxes to carry your items home in. There are no delivery fees when picking up your order from one of our pick-up locations. In order to help cover fuel costs, Toronto home delivery will incur a $10.00 delivery charge. Most order deadlines are 2 days prior to the delivery date. Until then, you can edit your order simply by adding products to your cart.Our deadlines are firm. Please be sure your order is in on time! You will be unable to place an order for your location after the deadline. pickup time. If you miss your pickup without providing a 24 hour cancellation notice, a 10% or $10 minimum restocking fee will be charged to your credit card on file (routine occurrences will result in cancellation of service). Be sure to mark your calendars for your order pickup date and precise scheduled pickup time! To be fair to other customers we cannot wait on latecomers. If you show up late, our delivery truck will already be in transit to the next stop.